Shouldn't be too much longer and I'll have some detailed pics of the install and modification I'll do. I ordered from etrailers last Thursday evening and it was already in my state the next day. Good prices, Super fast and FREE shipping! 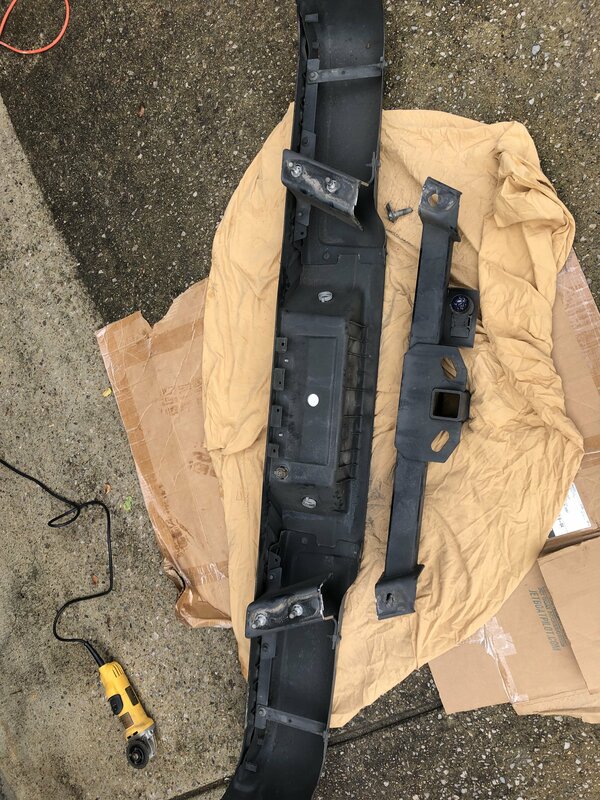 It arrives tomorrow so I'll likely do the install next weekend and will report back. Cool. I posted this on another forum. I went this way instead. No cutting. Basically just taking off the old hitch and putting on the bumper mount with no hitch. “2. 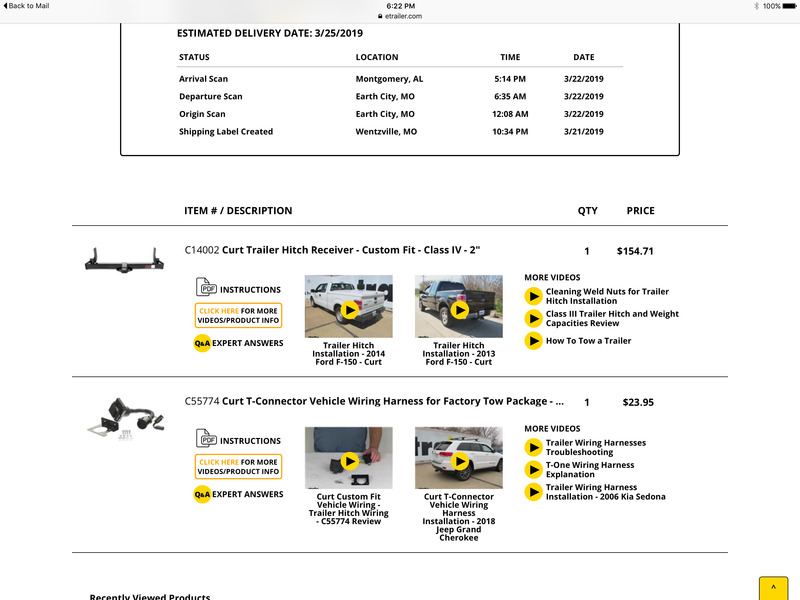 Remove the stock bumper/hitch assembly and purchase a new assembly w/o the stock hitch (Ford p/n HL3Z17D826D) , basically taking my stock hitch off then and buy the Curt (or similar) class IV hitch and install them both. Pros being it will look and function on the truck a lot better. Cons, more $$ and more work. I asked my local dales guy about it. For some reason they won’t swap the hitch for us here at the dealership (if I bought a truck from him. We’re still considering options). Last edited by Matt0520; 03-25-2019 at 11:58 AM. 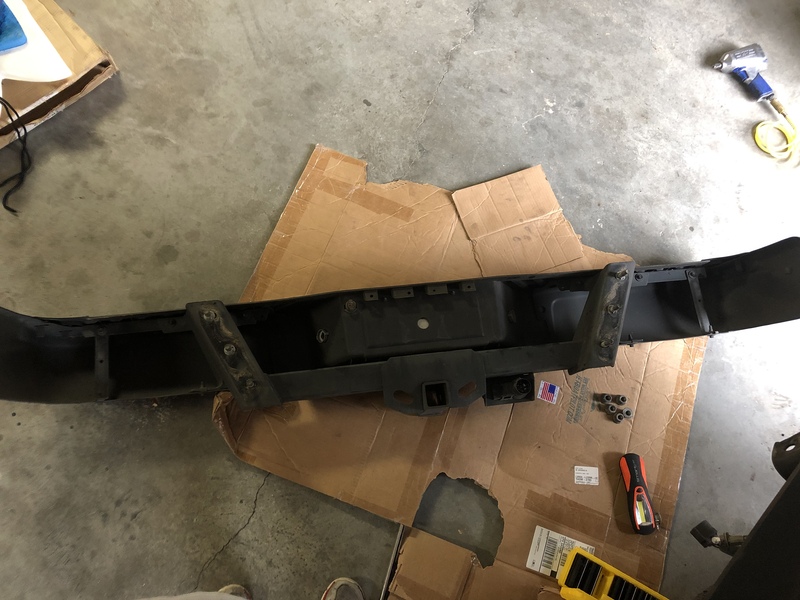 I'm aware I could have bought the extra Ford bracketd but I think I can save myself the extra $158 and just cut off what I don't need and then remount the bumper. 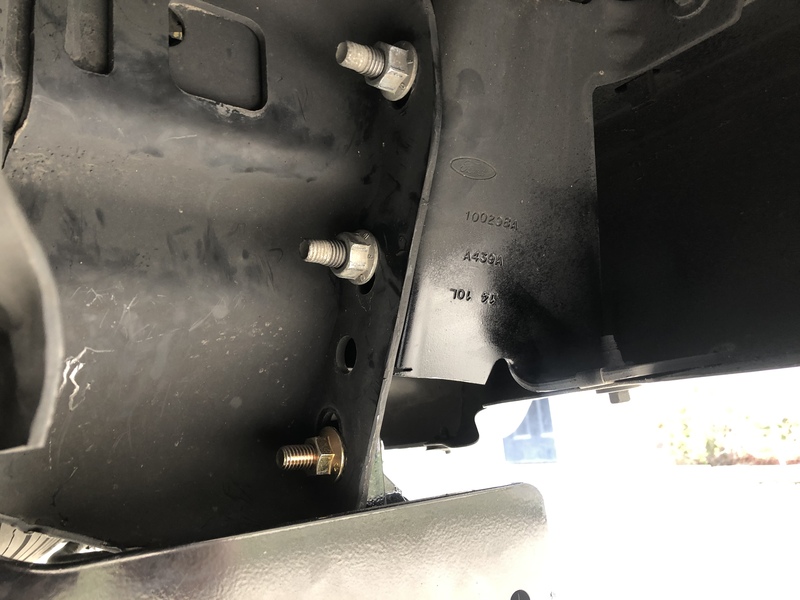 Nobody would know the wiser unless they looked under my truck and noticed the cut edge. A little black paint and primer should blend it all in. It should function the same as a truck without factory tow package. Last edited by haknslash; 03-25-2019 at 09:08 PM. 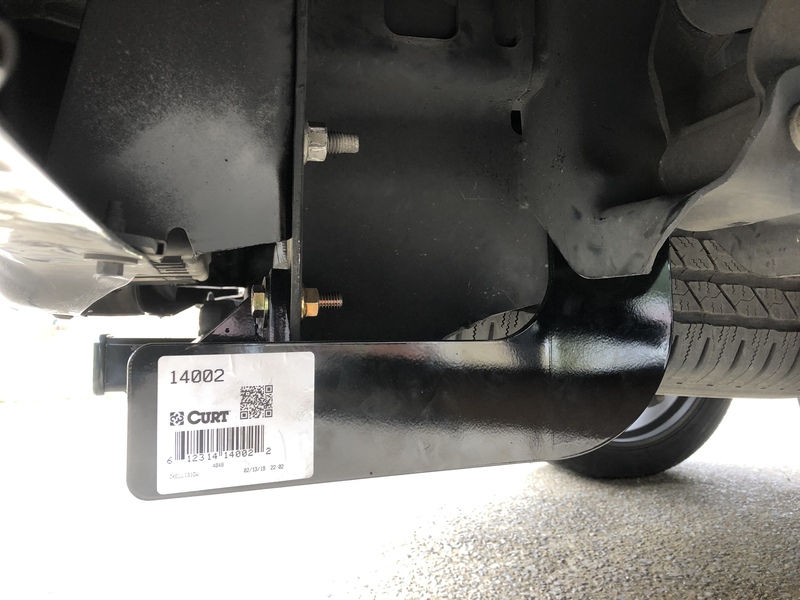 Sorry for the delay on getting an updates with the hitch upgrade. Unfortunately yesterday we had to put down our 14 year old family dog and it has been so hard grieving and trying to adjust to life again. 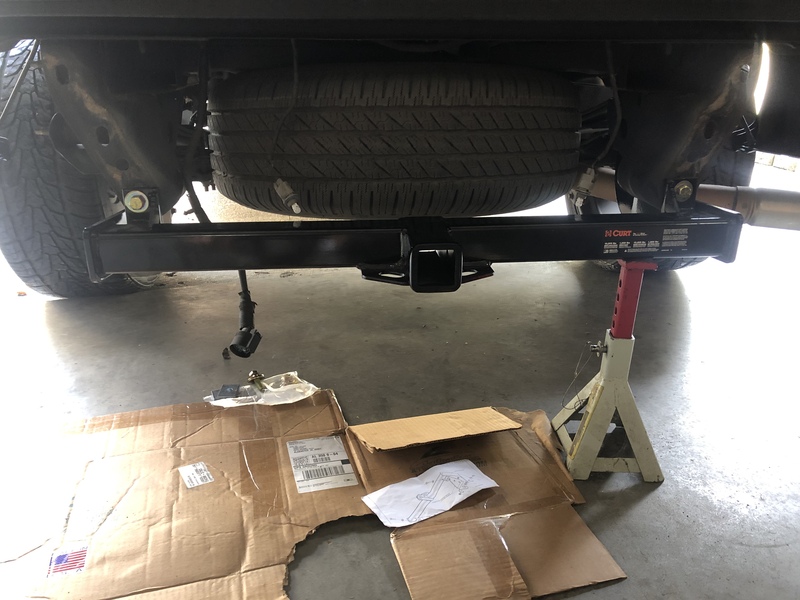 I figured this was the perfect time to install the hitch and help keep my mind busy. 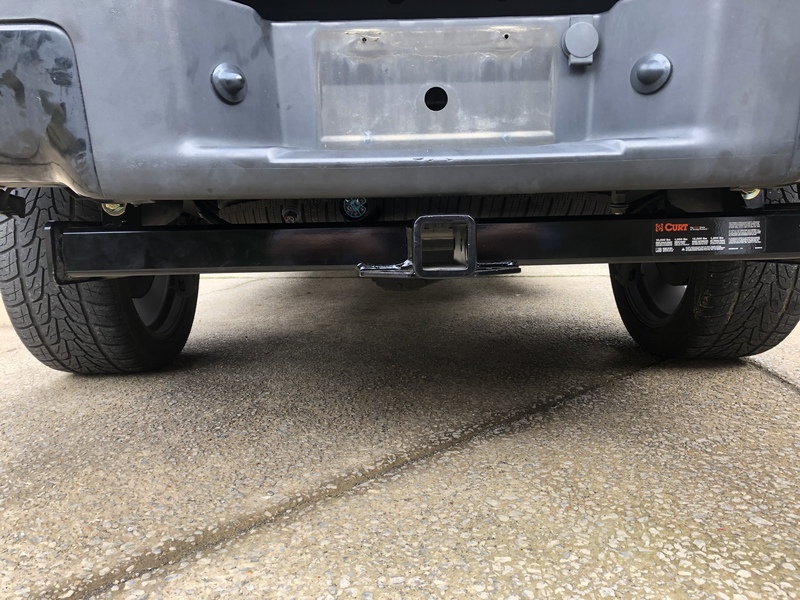 I've got a bunch of pics I'll post in a more formal thread of its own to be easier for others to search and find in the future but here are some progress pics of removing the rear bumper, cutting off the factory tow hitch and temporarily mounting the Curt Class IV hitch to ensure everything will work. Happy to report this mod will work fine just as I had hoped! Very sorry to hear about your dog. Always a tough thing to do. Just remember all the amazing days your dog gave to you and your family. They are amazing family members!!! Last edited by larry_arizona; 04-07-2019 at 01:08 PM. Thanks Larry for the kind words!!! Keeping myself busy has helped a lot. I hate every time I walk in my house I expect to see or hear him coming to greet me but I know it will get a little easier each day. Too many good memories to remember with him! BTW thanks again for reaching out to me on the hitch. Never would have crossed my mind otherwise. 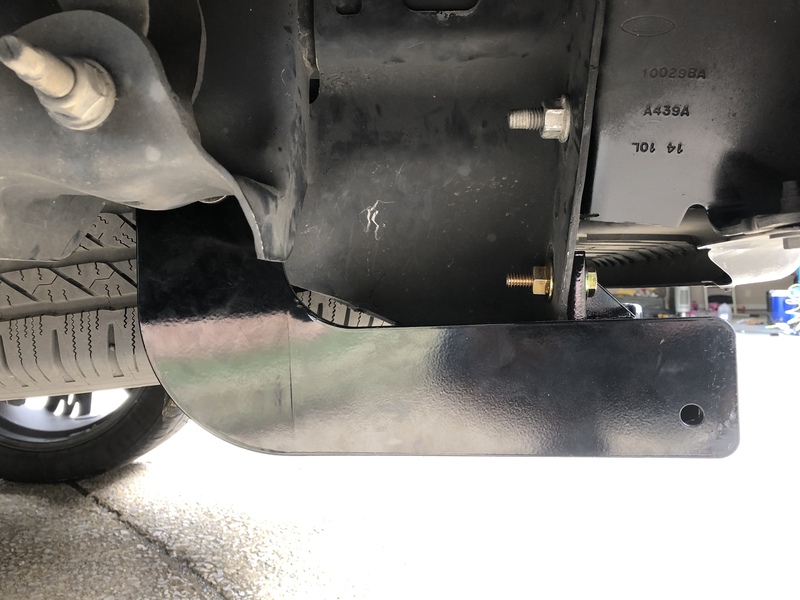 Got the hitch all installed, torqued and ready to go. Now I just need to order the heavy duty draw bar and the truck will be ready for the new boat! Please excuse the filthy truck lol.